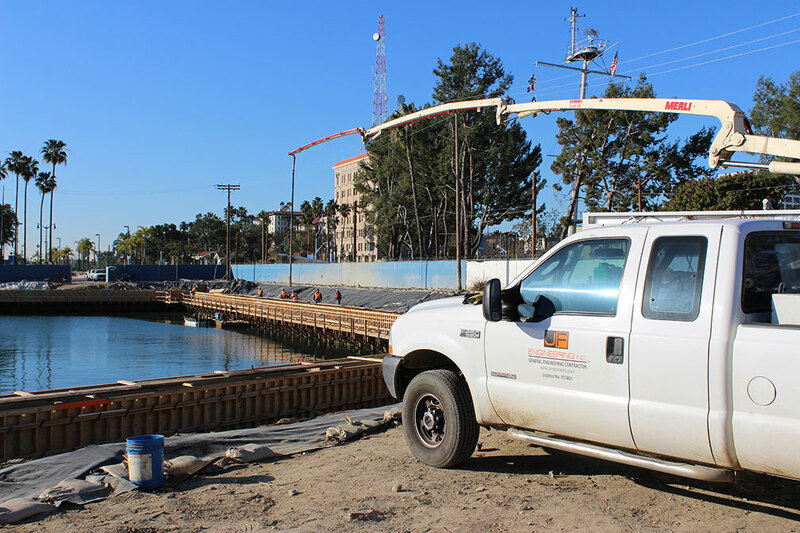 I enjoyed working with you as you are honest, ethical and with an old-fashioned work ethic of performing your work professionally and in a competent manner. 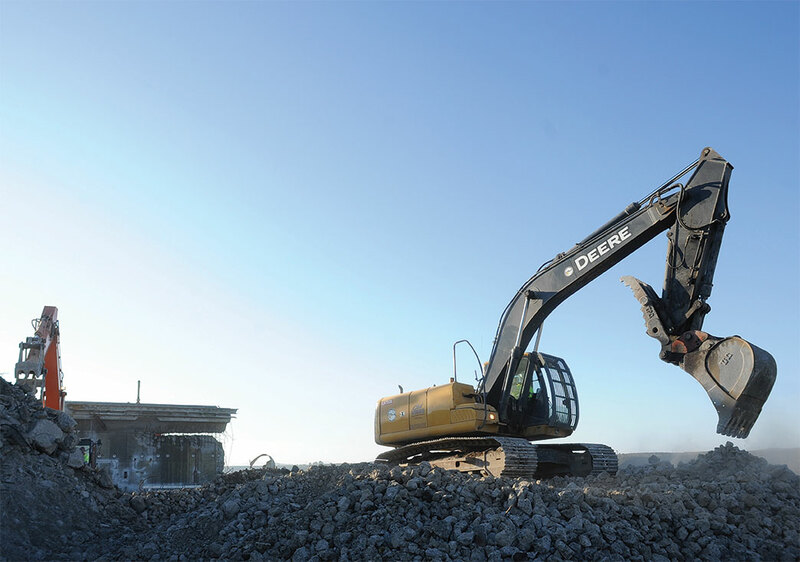 I would highly recommend JF Engineering for future work with the US Army Corps of Enginers. 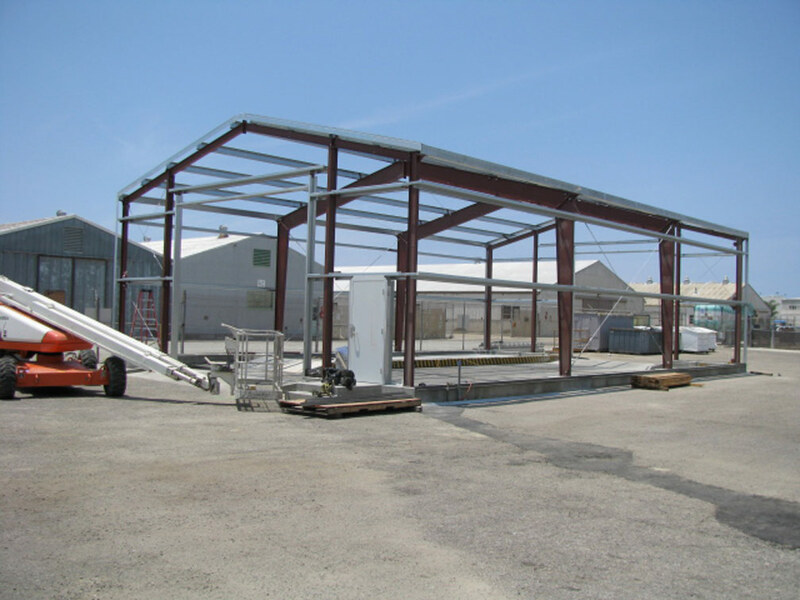 This was a Design Build project for consolidating hazardous waste collection facilities at Point Mugu, NBVC, CA. 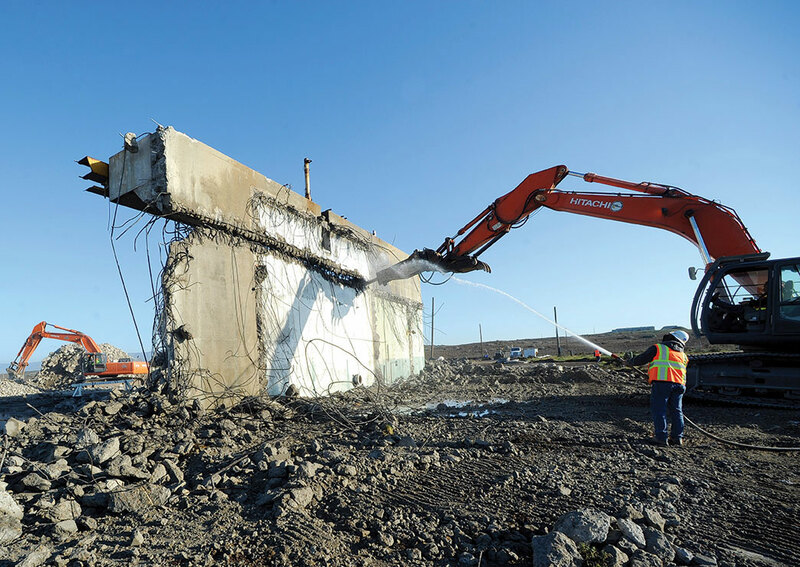 This project included:The removal of eight obsolete temporary 90-day hazardous material storage facilities The repairs to buildings 383 and 383A at Point Mugu. 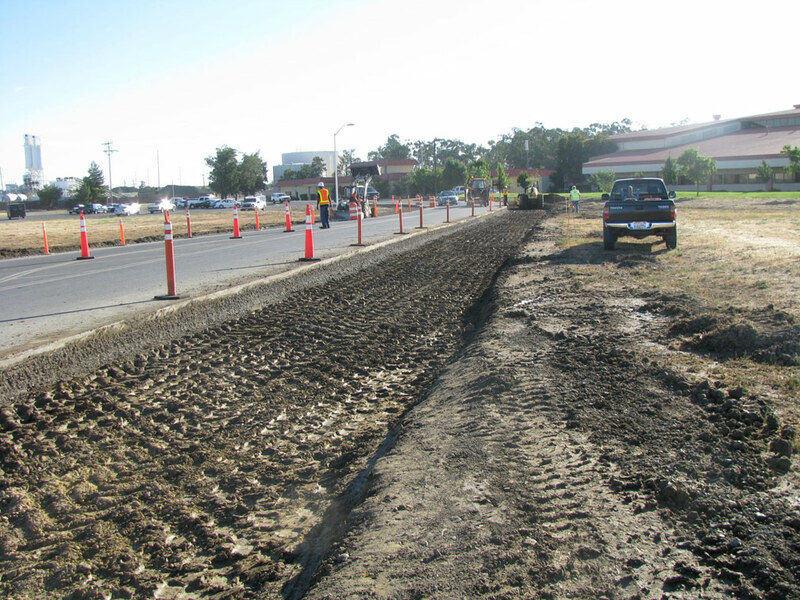 We removed and replaced 47,000 SF of roadway along Ellis Drive and Ragsdale Road. 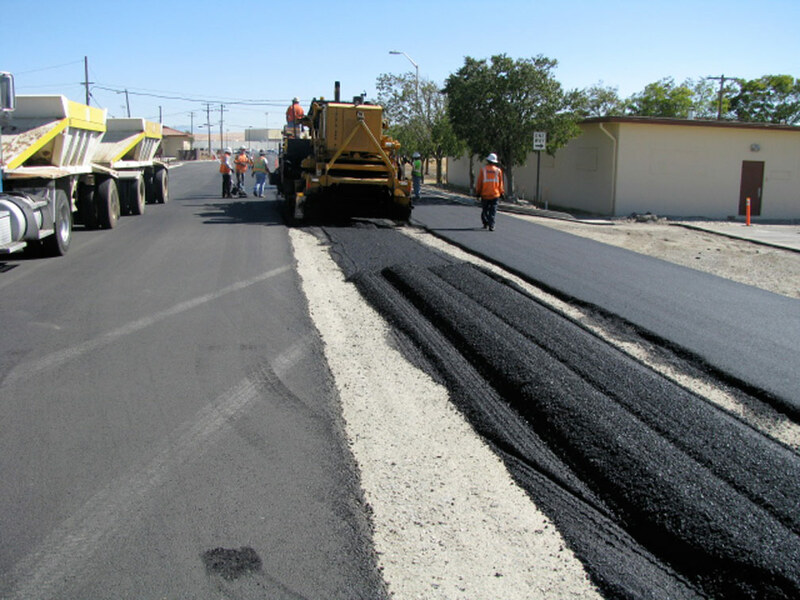 An additional 47,000 SF of roadway was rehabilitated with a 6" overlay placed on the lower portion of the existing roadway. 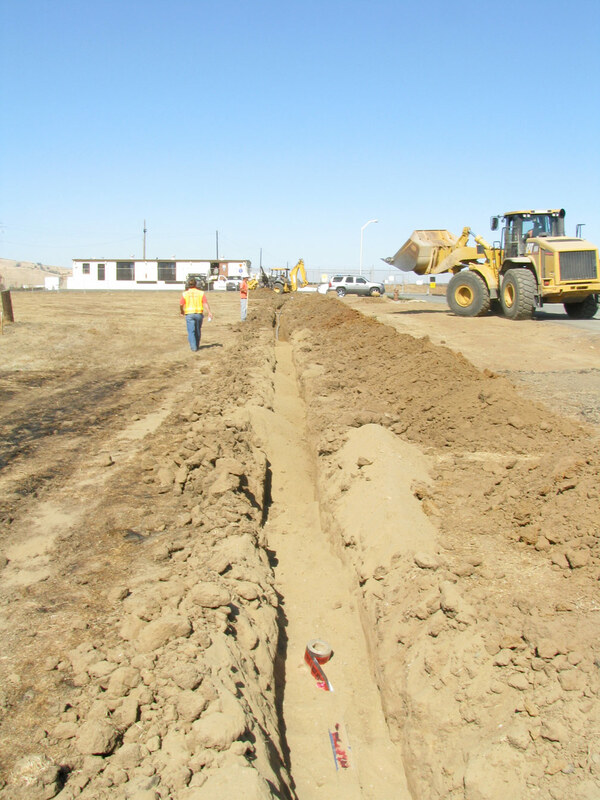 The project consisted of two parts one of which was an installation of 6500 LF of a new waterline main distribution system and all appurtenances within the first 90 days from NTP. 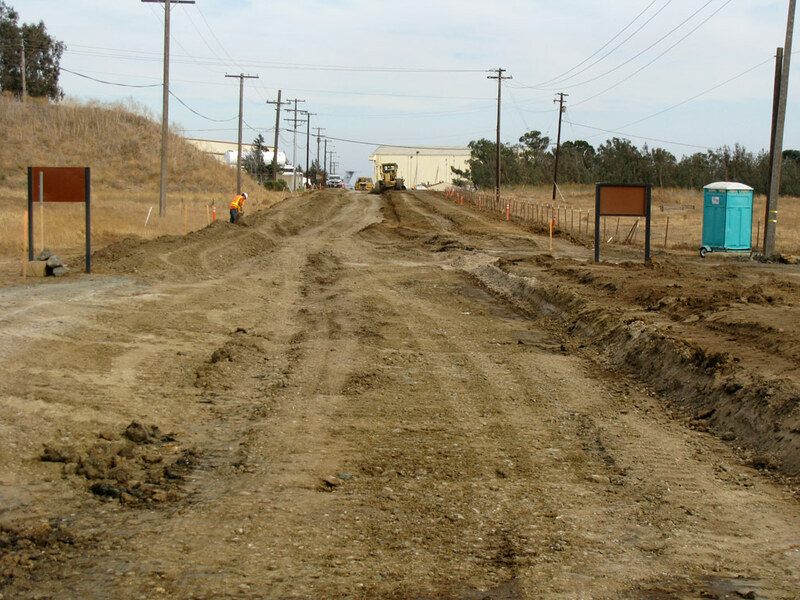 CDT Access Road was determined to be distressed and showed signs of a landslide development. 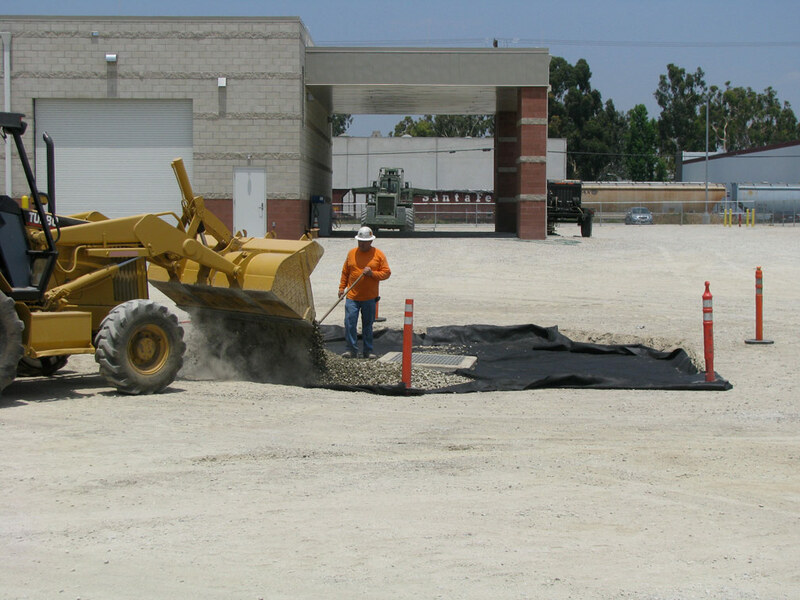 Work consisted of over excavation of landslide materials and re compact with engineered fill. 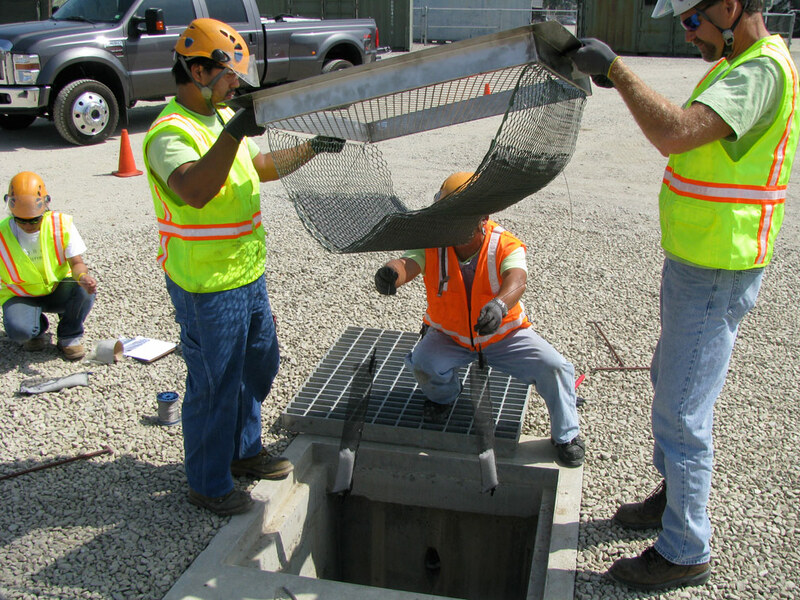 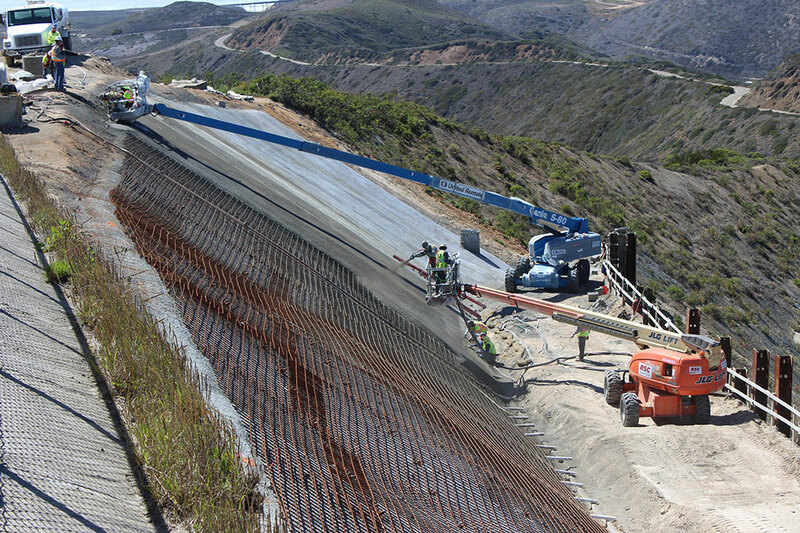 Pile wall system was installed in order to develop a working elevation platform. 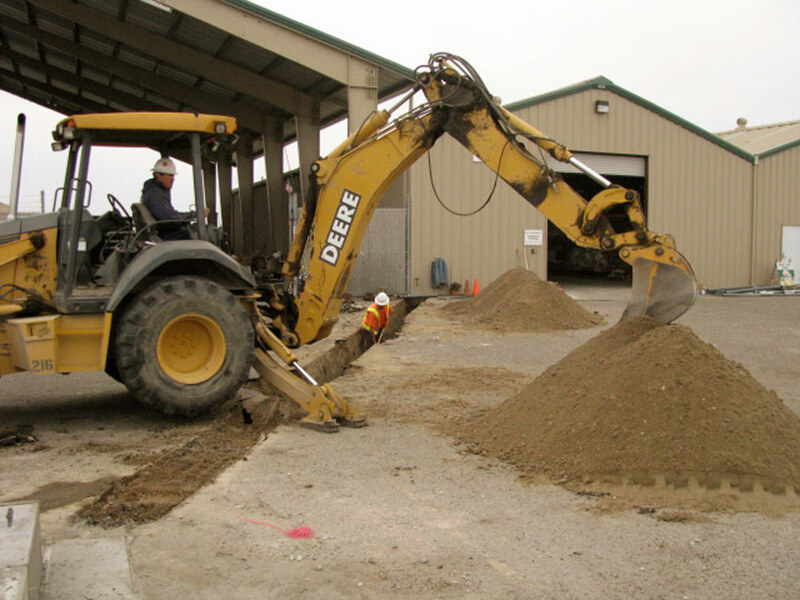 We then proceeded to install 287 – 45’ soil nails utilizing a specialty drill rig, the Klemm 2510. 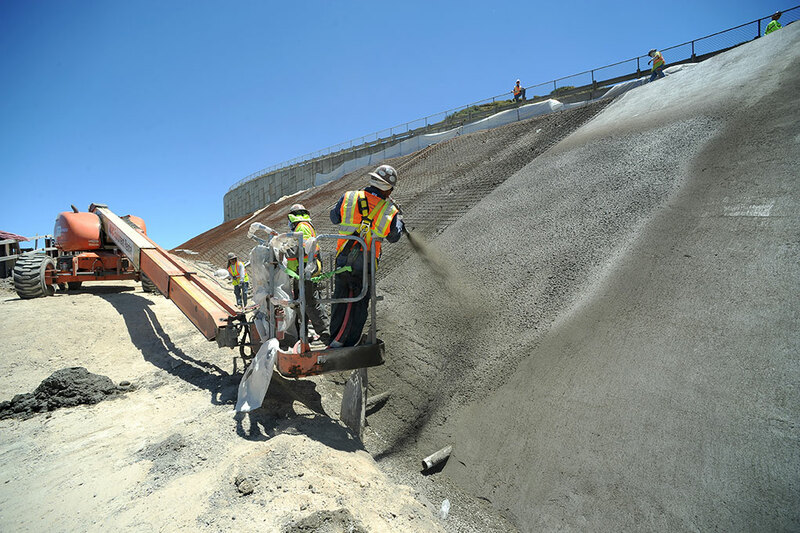 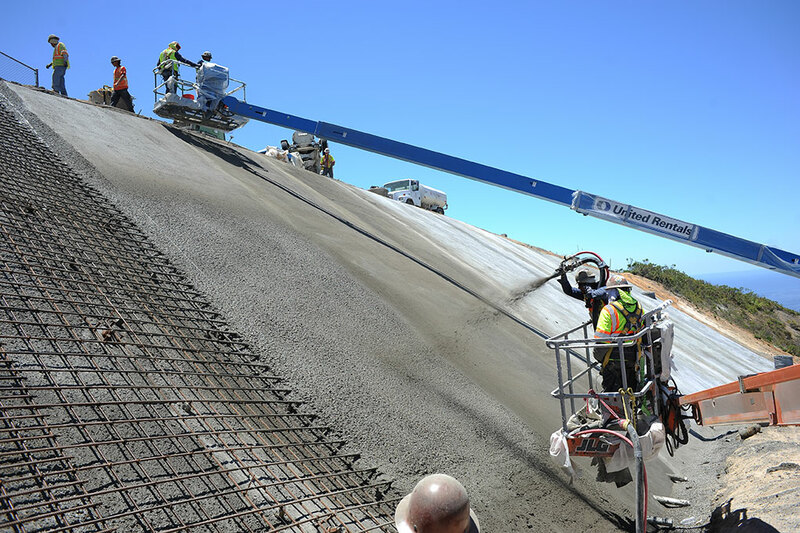 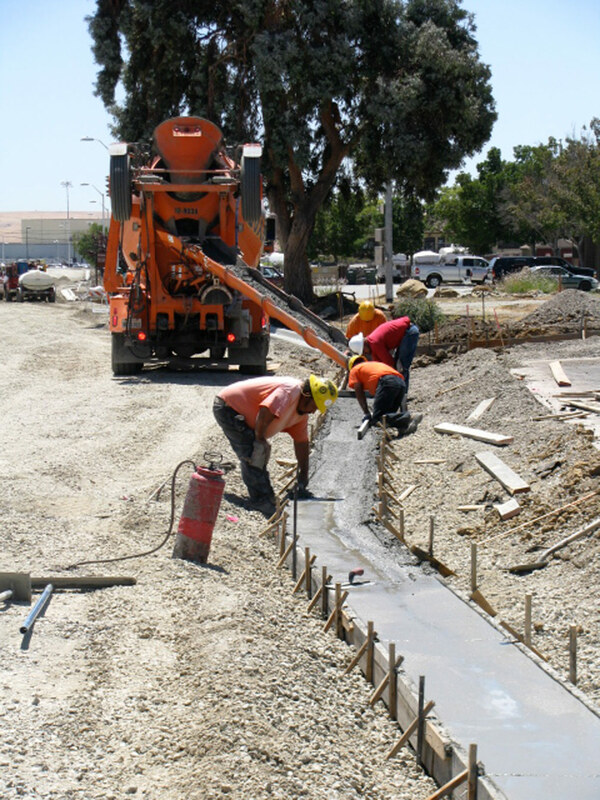 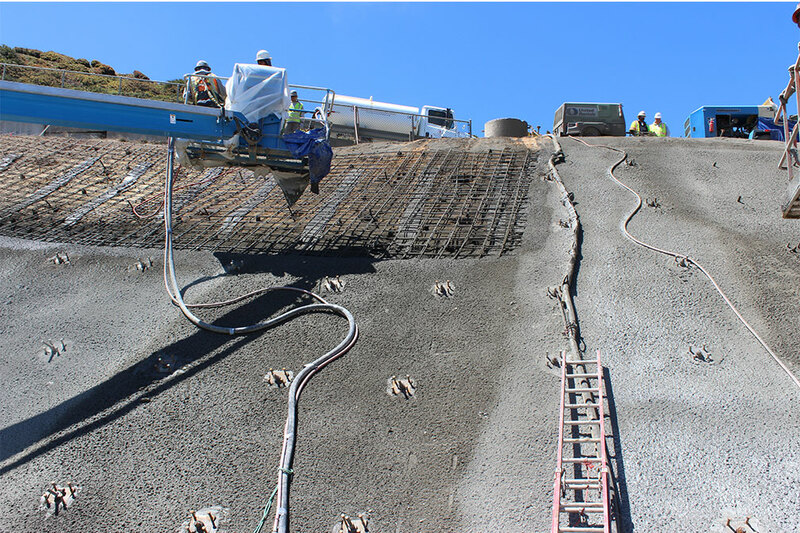 Soil nails were then capped with a reinforced shotcrete mat section for the entire 19,800 SF area at 12” thick. 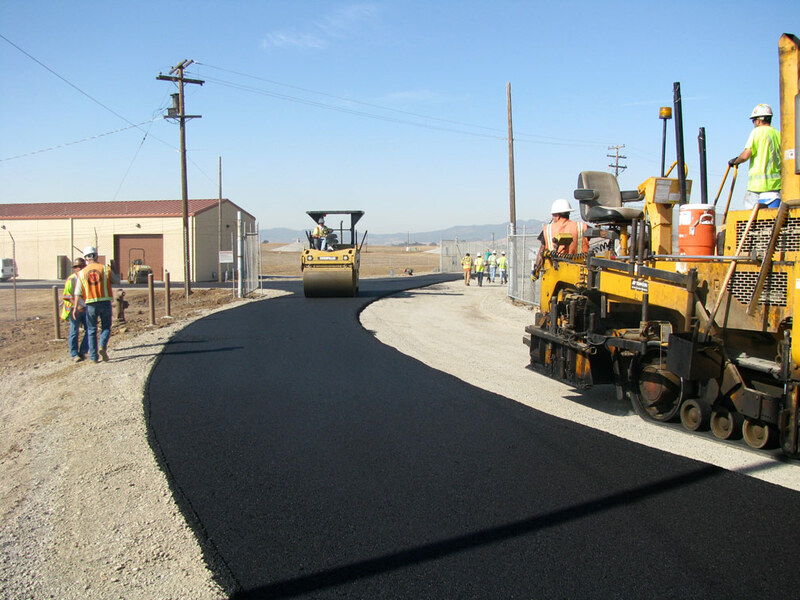 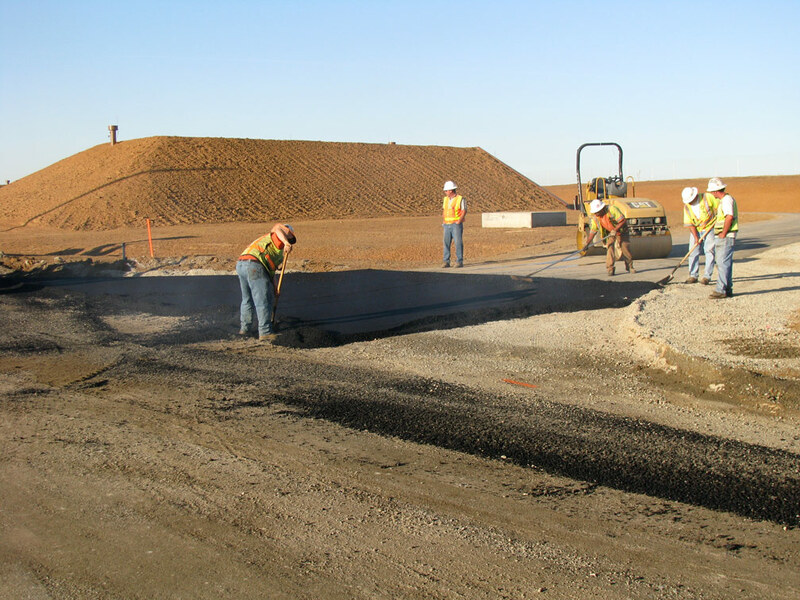 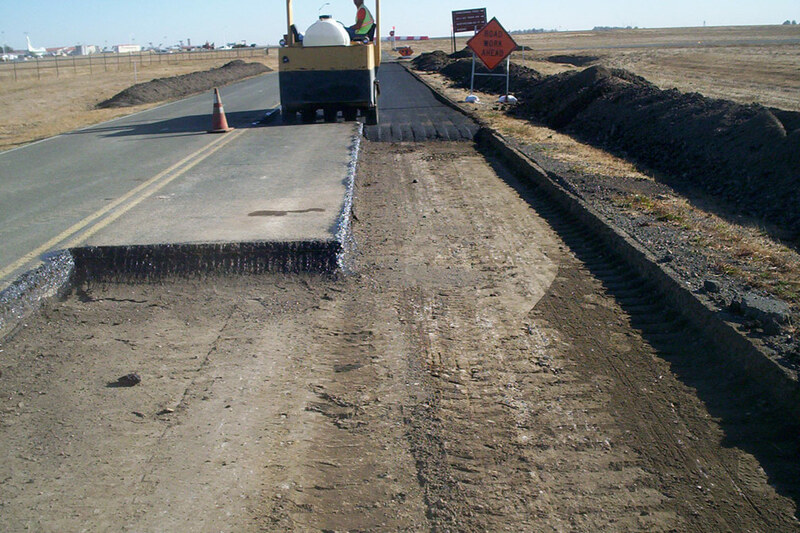 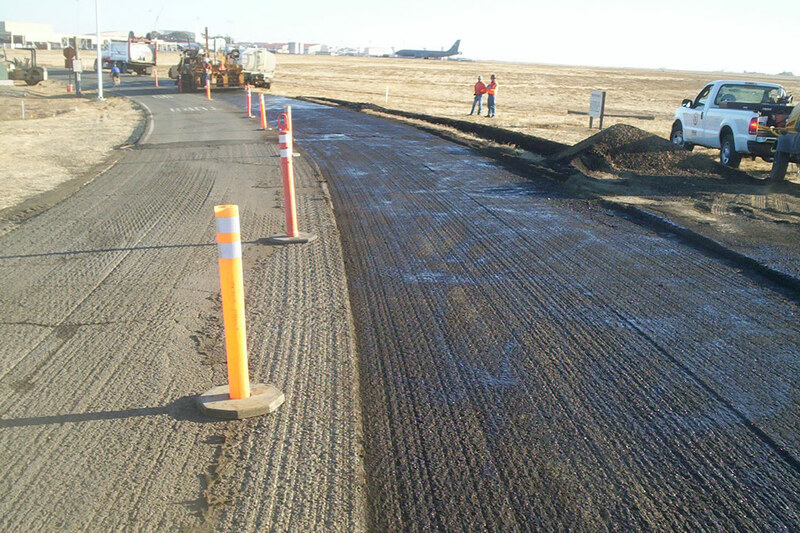 CDT Road was then resurfaced with a new section consisting of 12” Class II base over 4” of AC. 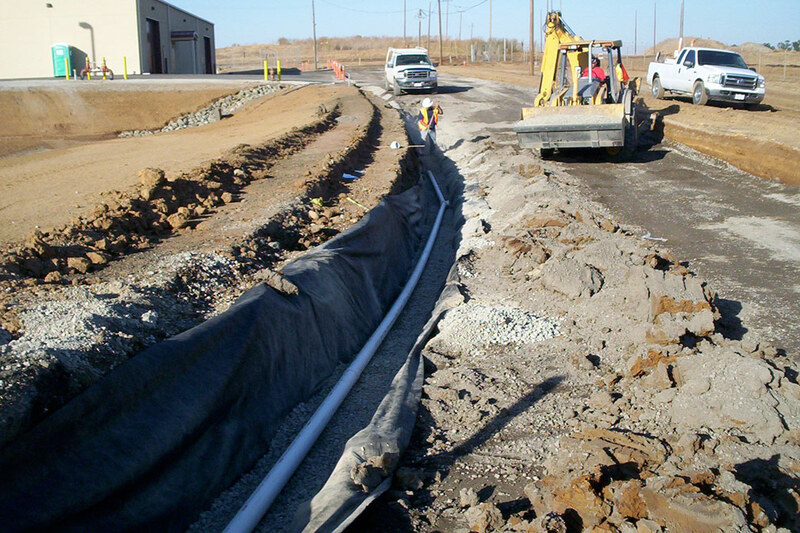 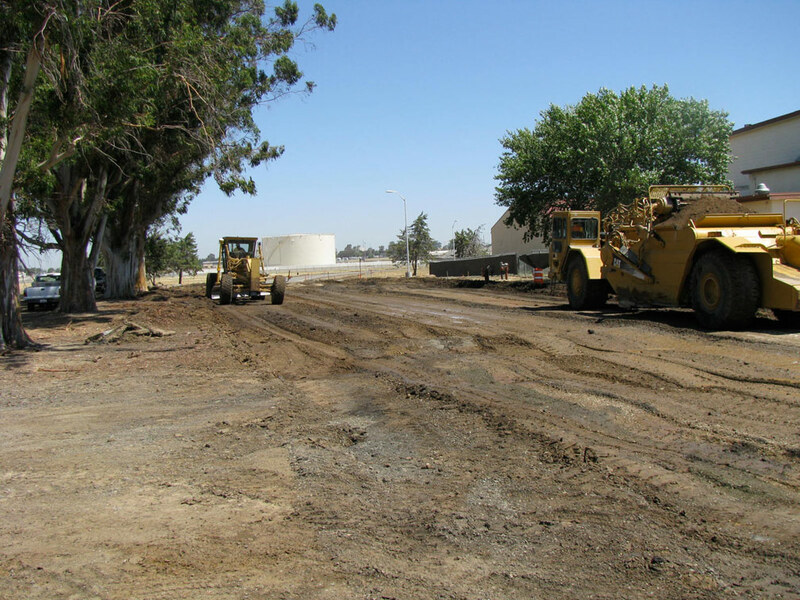 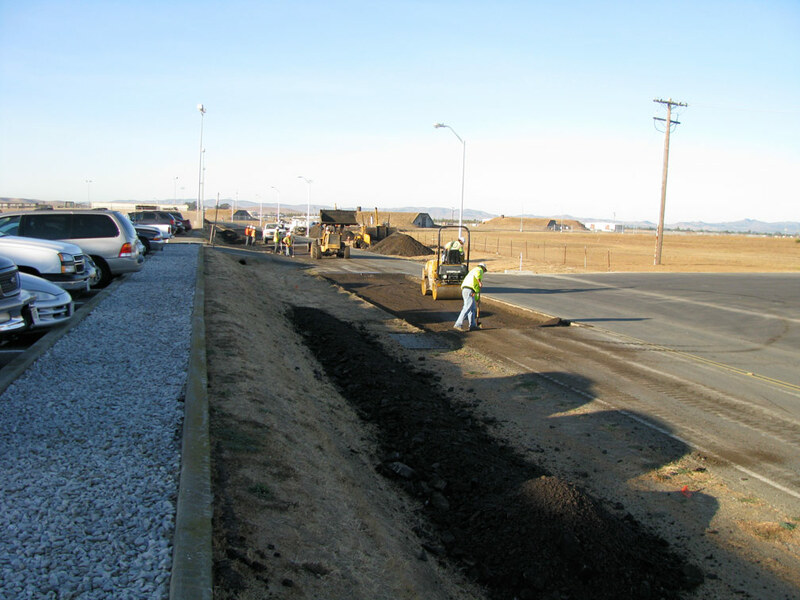 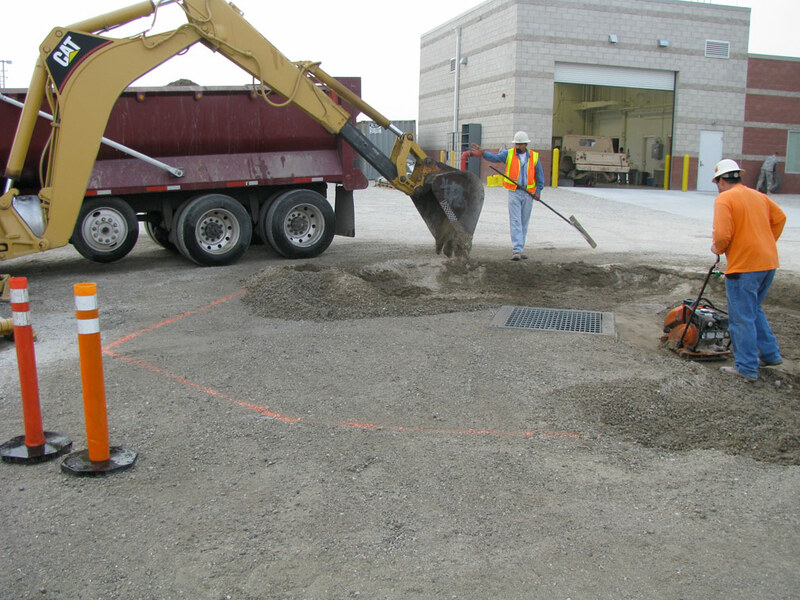 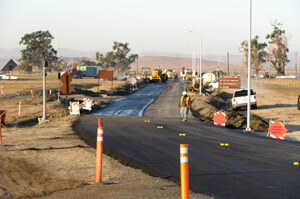 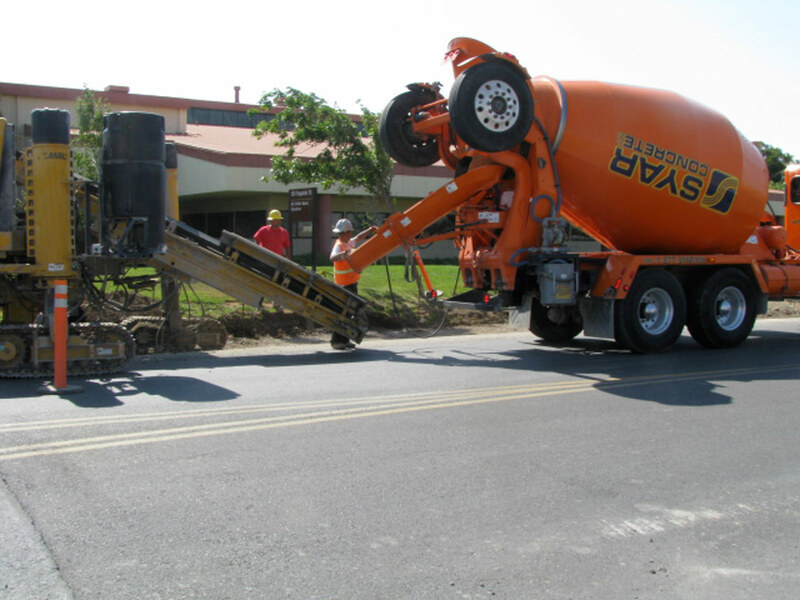 All work was performed while maintaining road access to existing facilities. 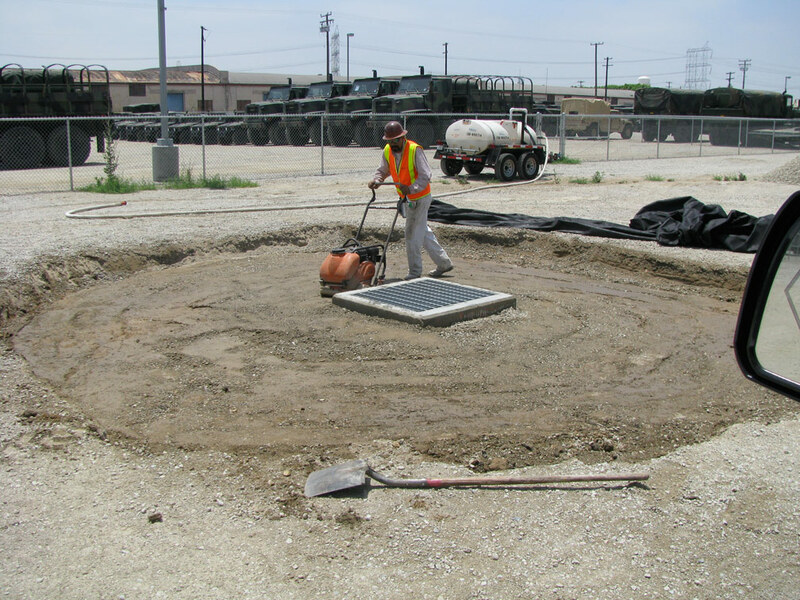 Work consisted of abatement of existing hazardous material (asbestos) at all five facilities. 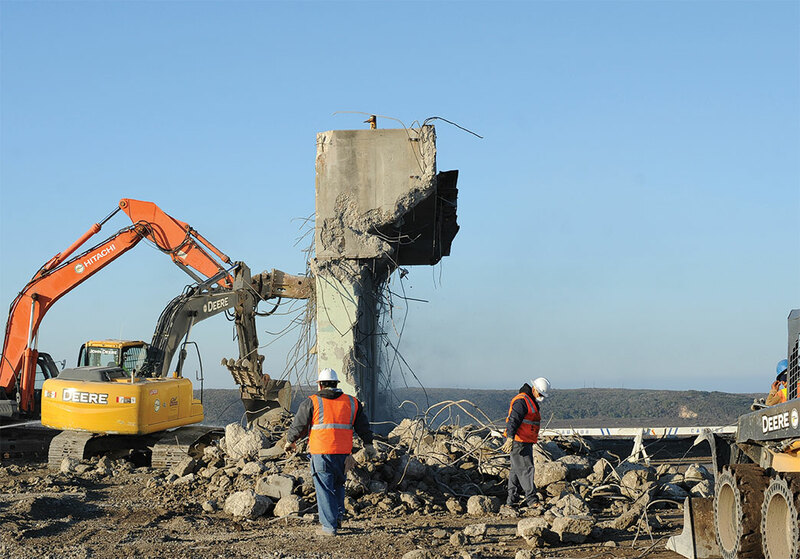 As well as demolition of the 5 concrete structures. 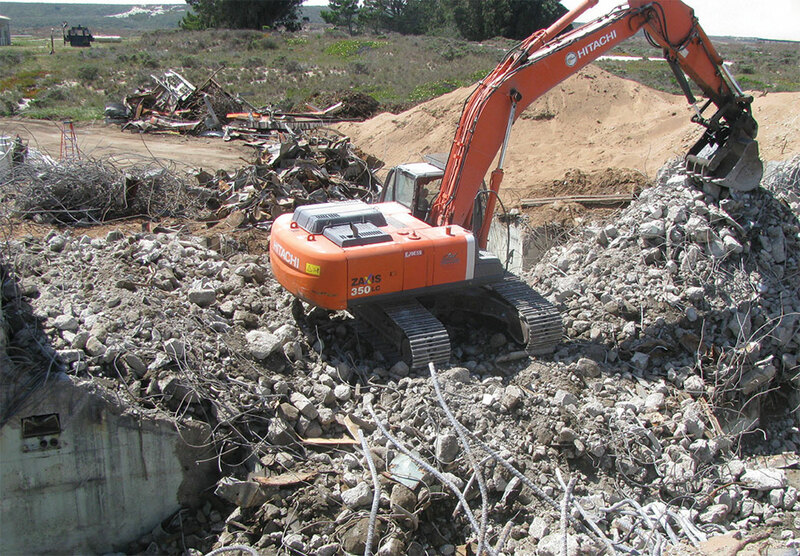 The scope of work required that all metal materials were to be recycled and all concrete rubble was to be crushed down to 6”-8” inch diameter rock. 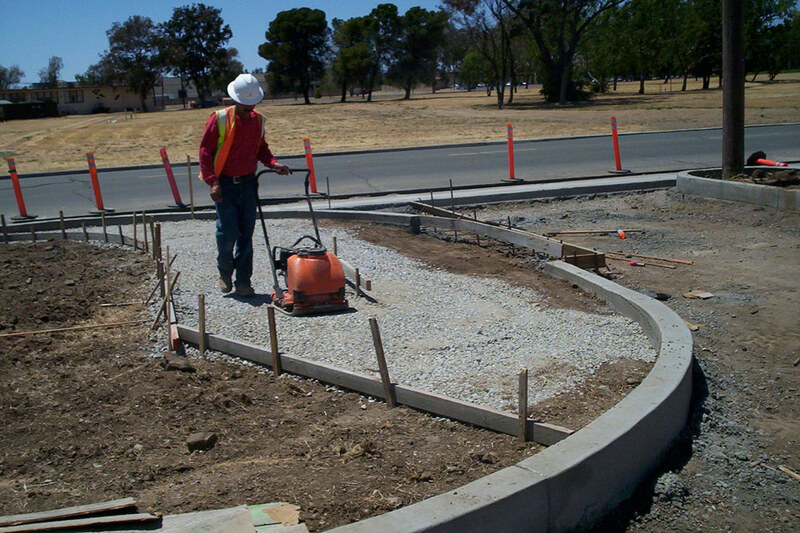 Work also included the installation of topsoil once all work had been completed and hydroseed and establish growth to the entire 5 acre sites. 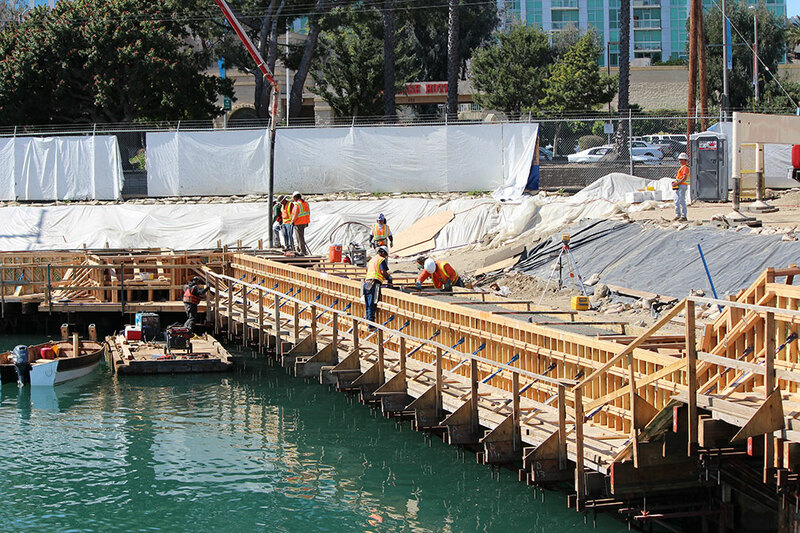 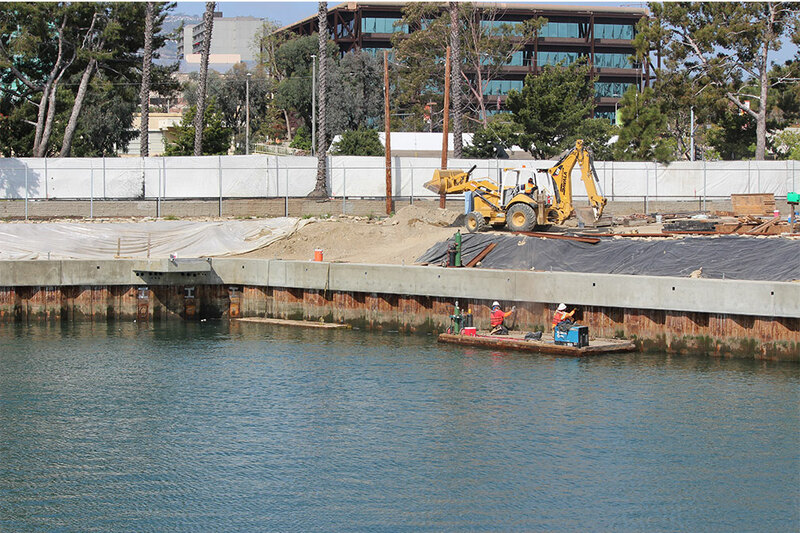 Scope of work consisted of construction of an 800LF concrete Pile Cap structure while working adjacent to open water. 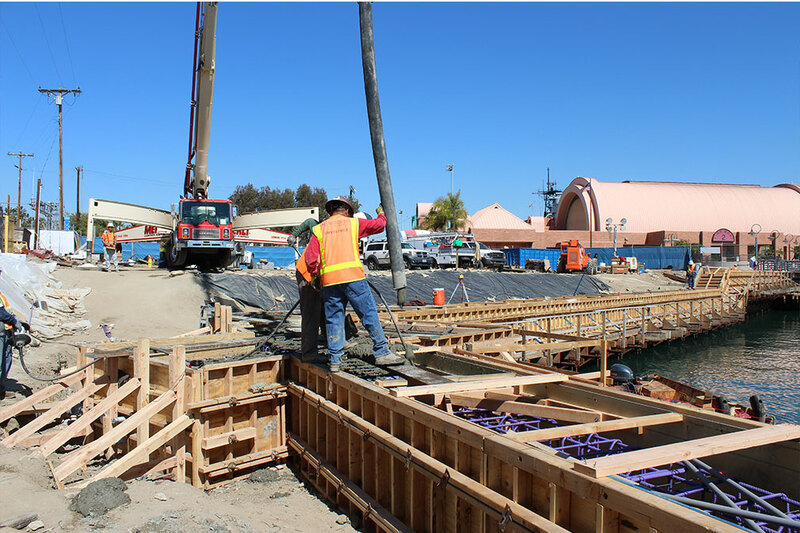 A working platform was required to be constructed along the 800LF of pile wall and at times we were working off of barges. 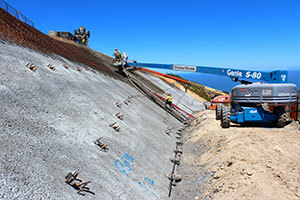 There was 475’ cubic yards of concrete poured with the use of a 180’LF reach concrete boom pump. 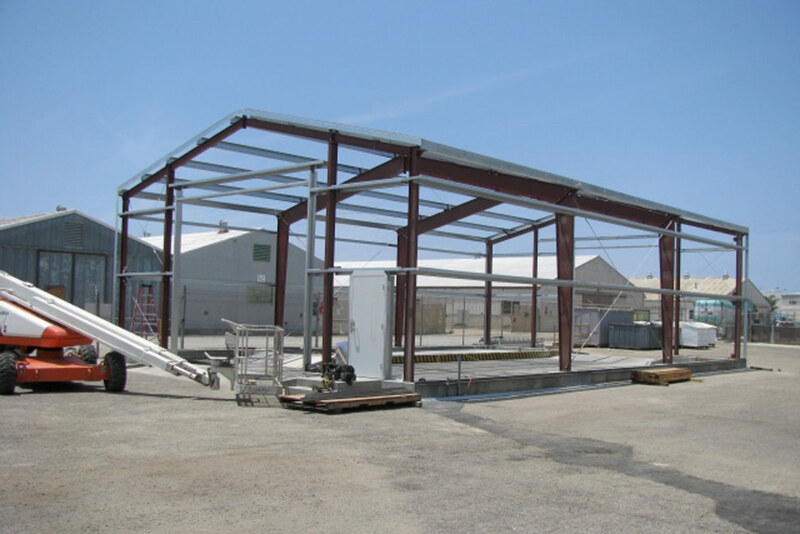 JF Engineering is certiﬁed as an 8(a) company with the Small Business Administration (SBA), we are also a Small Disadvantage Business and soon to be certiﬁed as a Hubzone Business with the SBA. 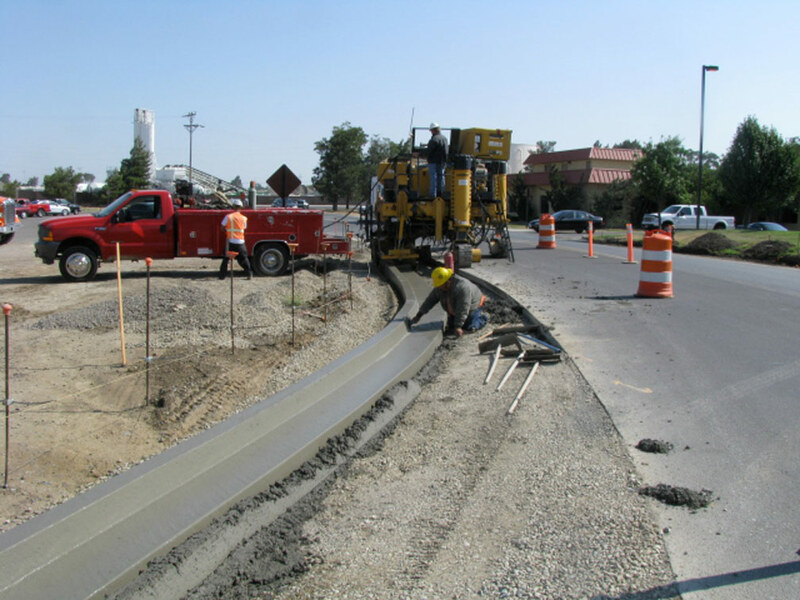 We are a General Contractor servicing in the following segments; Heavy civil construction, pipeline and underground utilities (sewer, water and storm drain), Asphalt/Concrete paving and roadways, demolition, highway street and bridge construction, concrete structures and minor concrete, and building renovations. 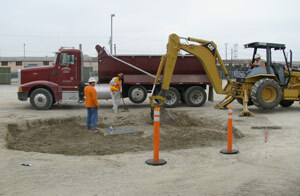 of its employees. 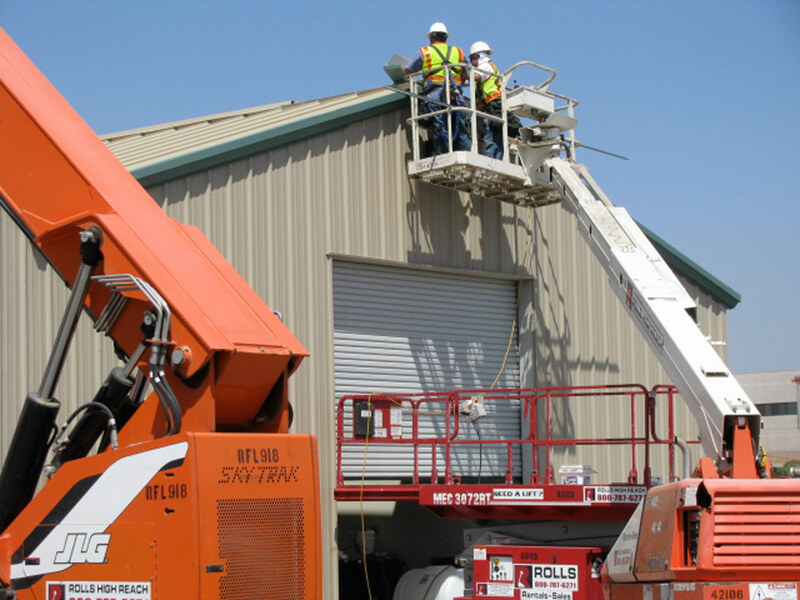 Second only to their people, RCI reputation of being fair, honest, completing work on time and on budget, and maintaining the utmost respect in the industry. 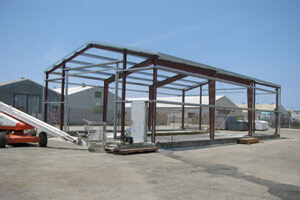 together in the past 8 years and is now available to work together under the 8(a) SBA program. Joint Awards and Recognitions: JF Engineering prides itself in being part of the award winning team with Reyes Construction on the Travis FY08 and FY07 Roads and Utilities Project, at Travis AFB, in which both were recognized for award in Safety and were also awarded an Outstanding evaluation for both projects. 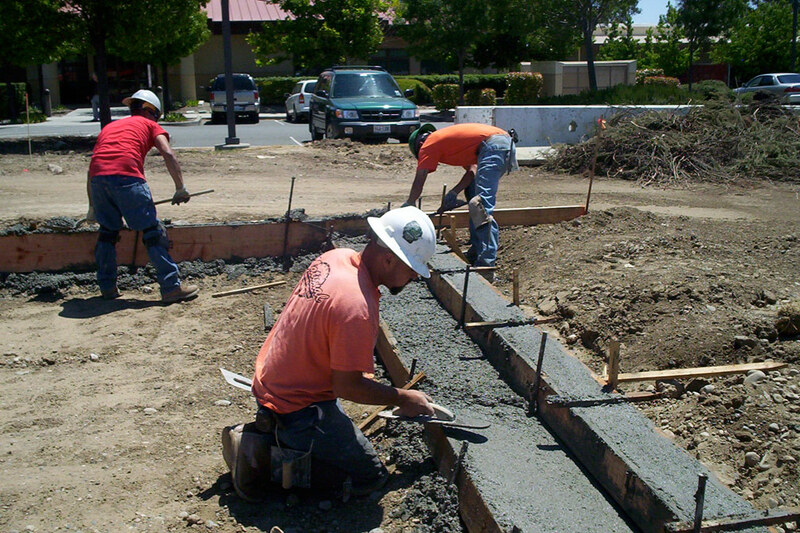 These evaluations and awards as well as others are available upon request. 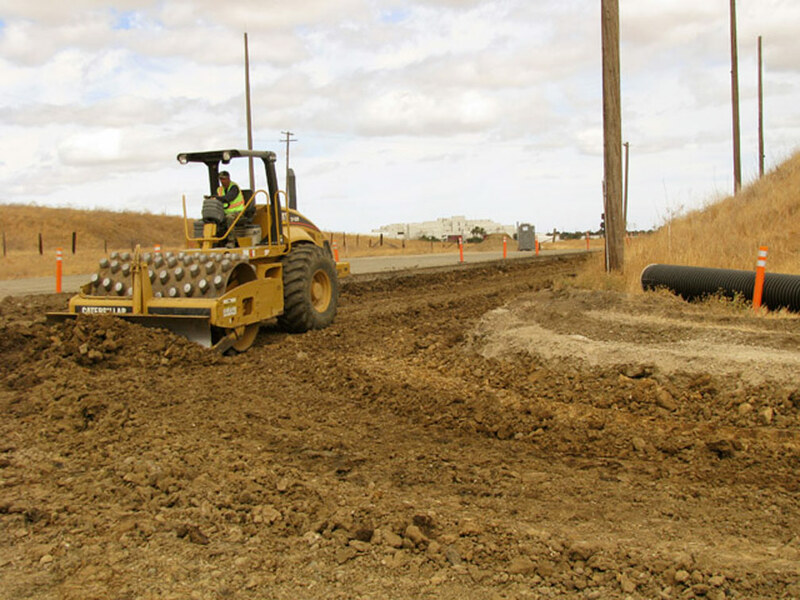 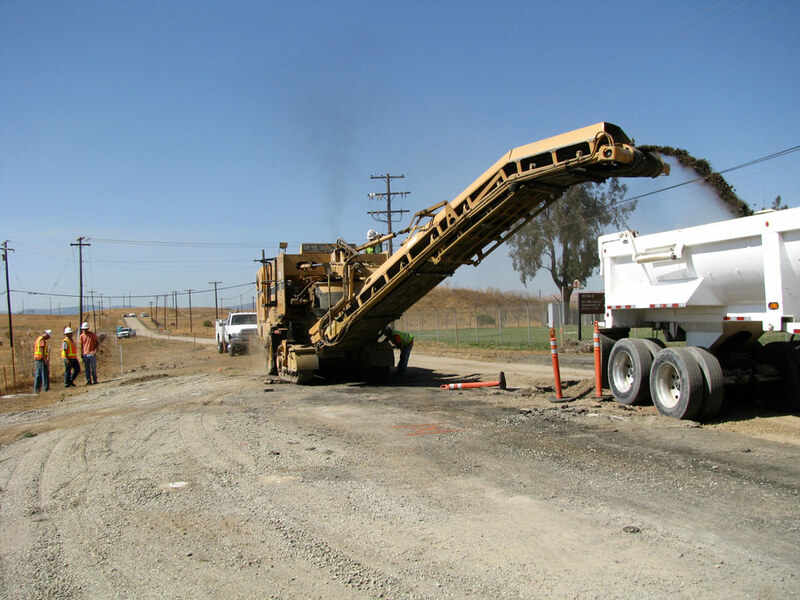 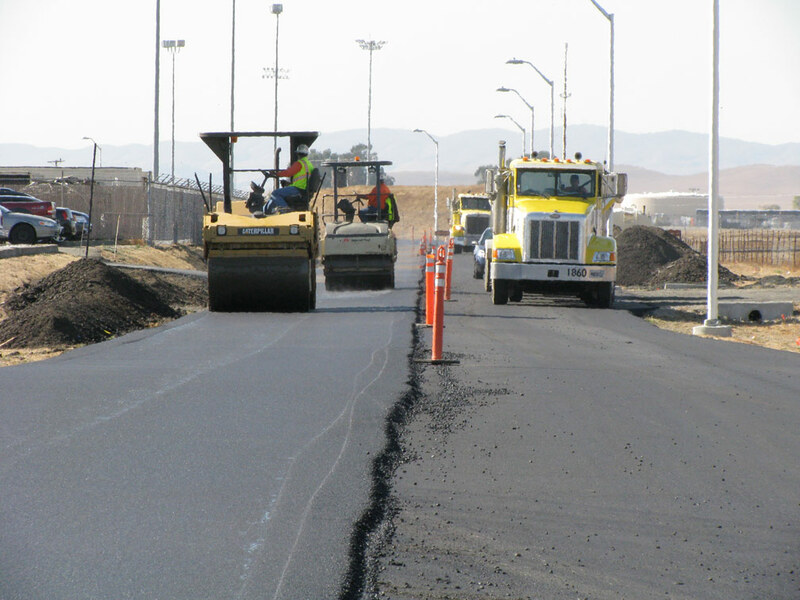 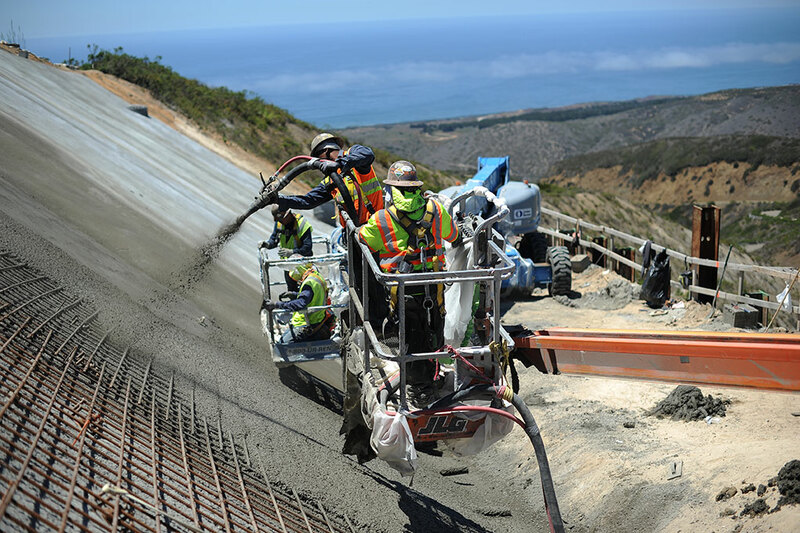 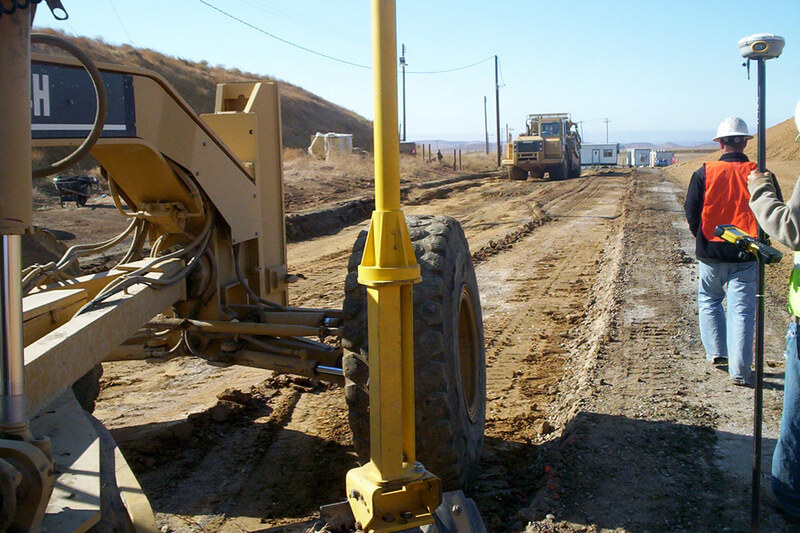 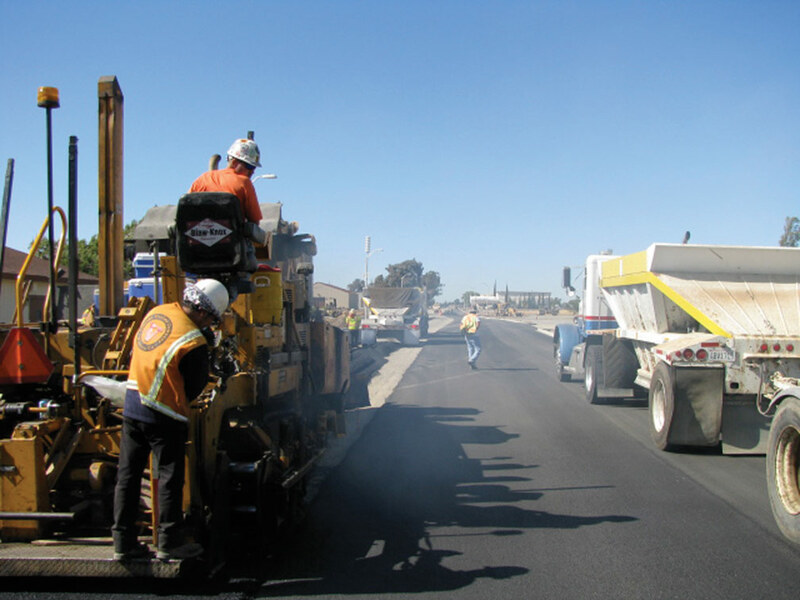 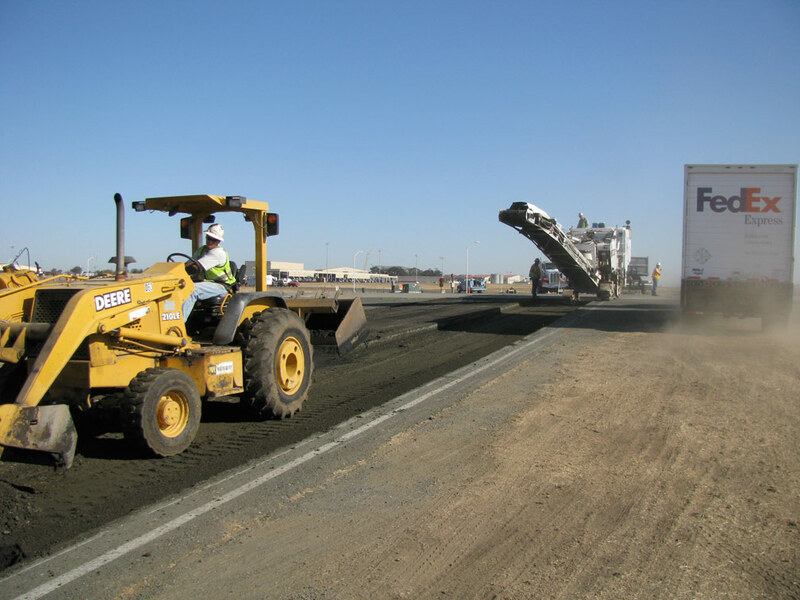 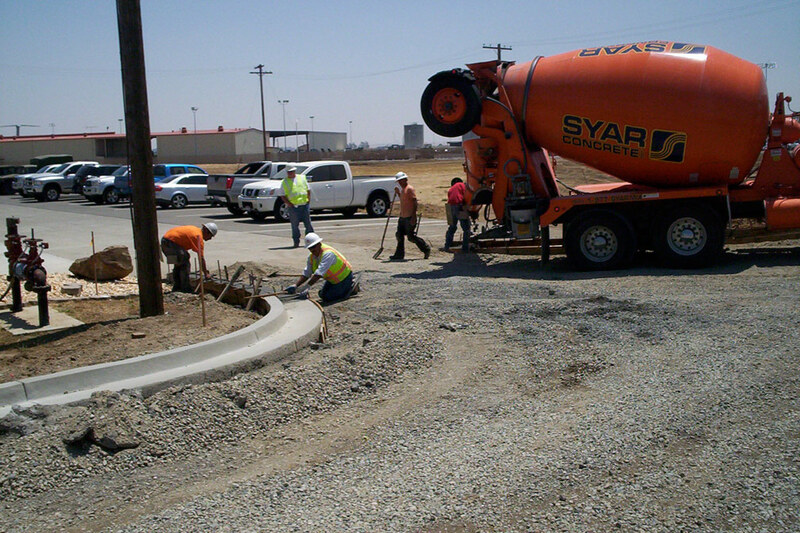 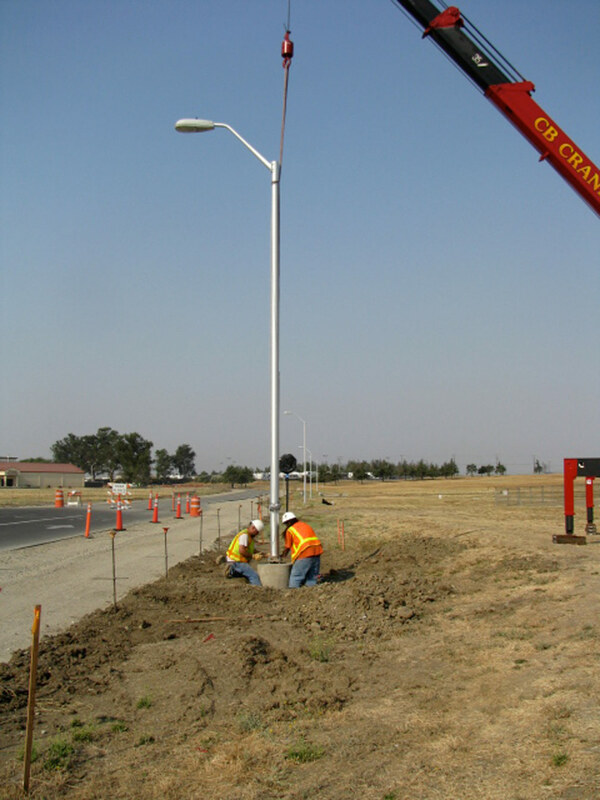 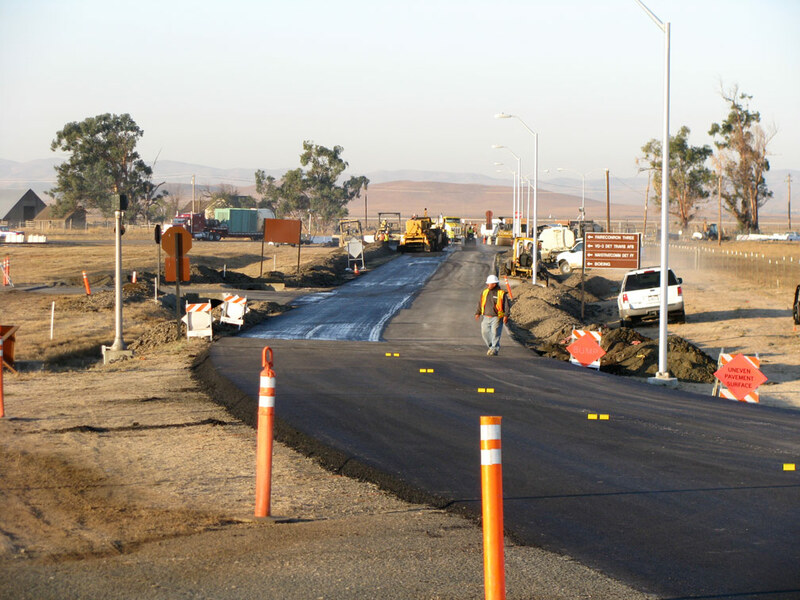 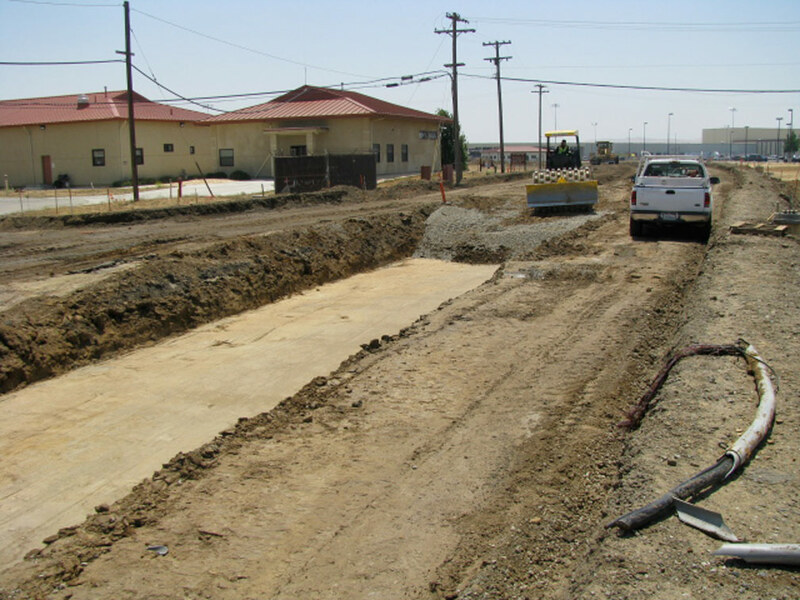 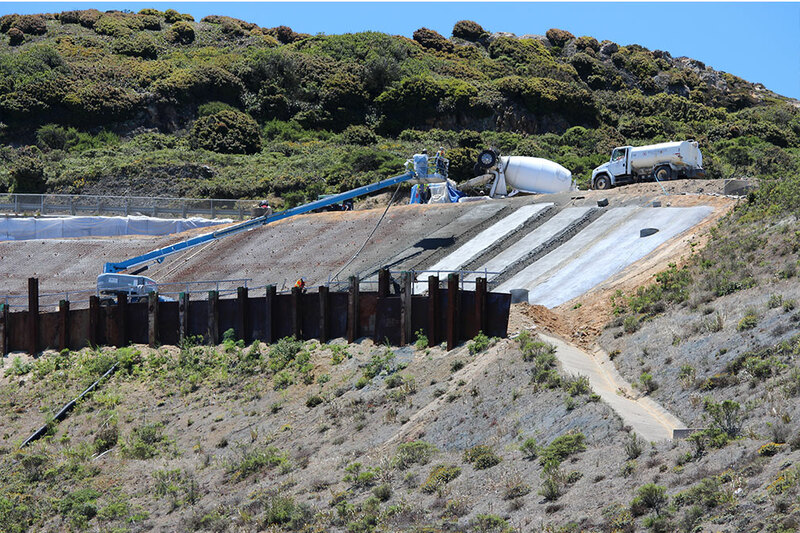 JF Engineering prides itself in being part of the award winning team with Reyes Construction on the Travis FY08 and FY07 Roads and Utilities Project, at Travis AFB, in which both were recognized for award in Safety and were also awarded an Outstanding evaluation for both projects. 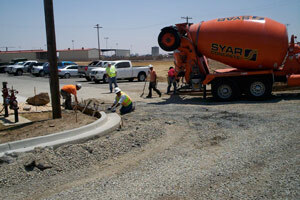 These evaluations and awards as well as others are available upon request. 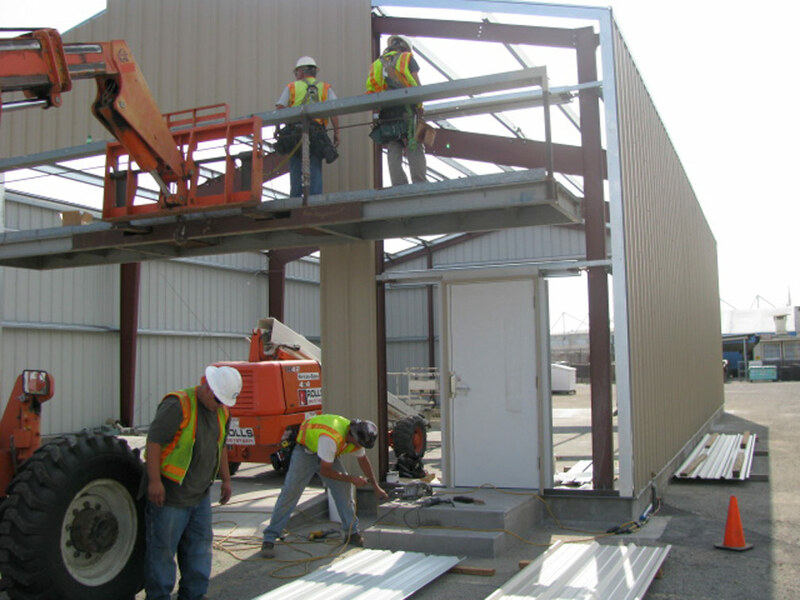 JF Engineering, Inc is an Equal Employment Opportunity Employer. 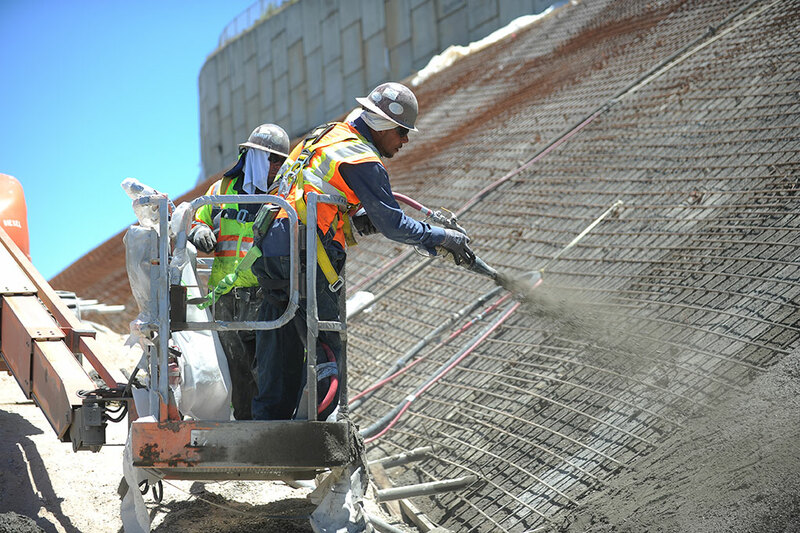 If you would like to express interest in one of our open positions or would like to be notified when positions become available, please fill out our form below. 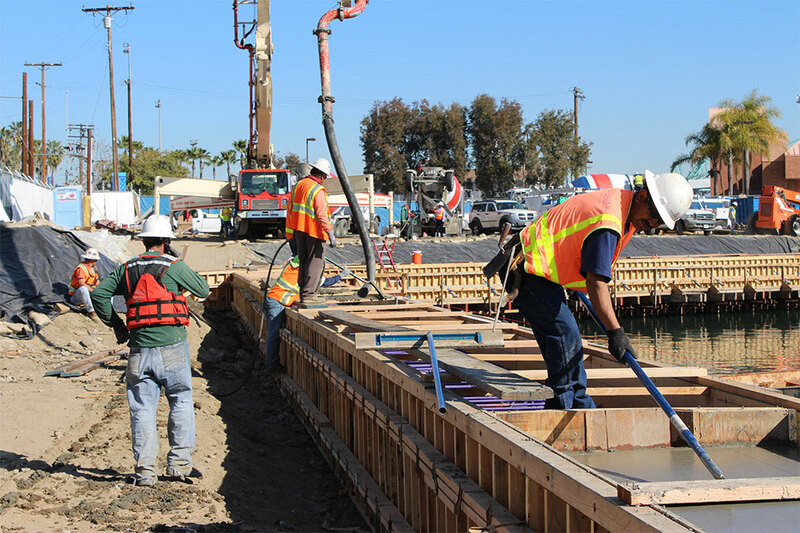 We are always seeking and evaluating applicants that are skilled at what they do and are both a team player as well as a leader. 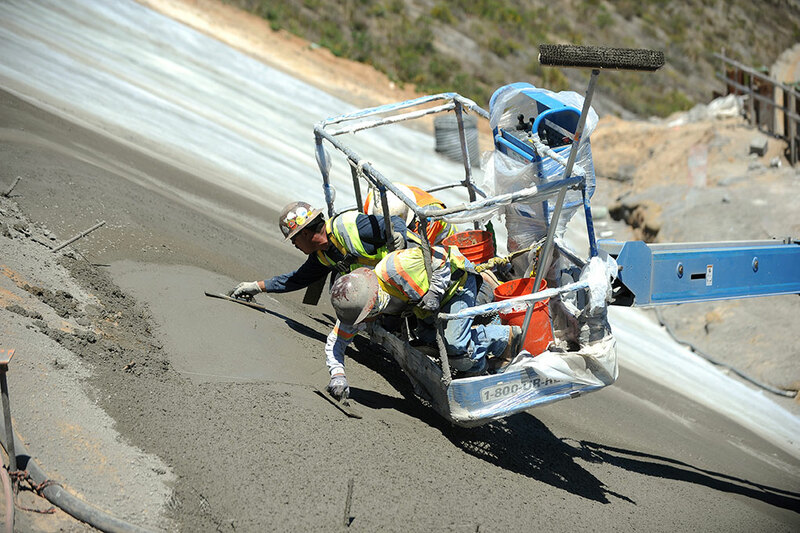 If you are one of these individuals please tell us about yourself, your work experience and your availability. 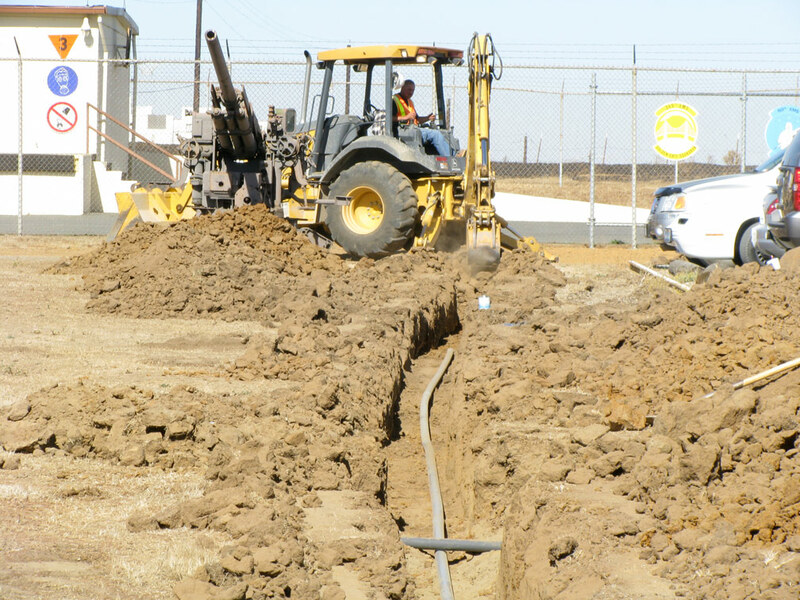 We will make sure you are considered for the first opportunity that arises. 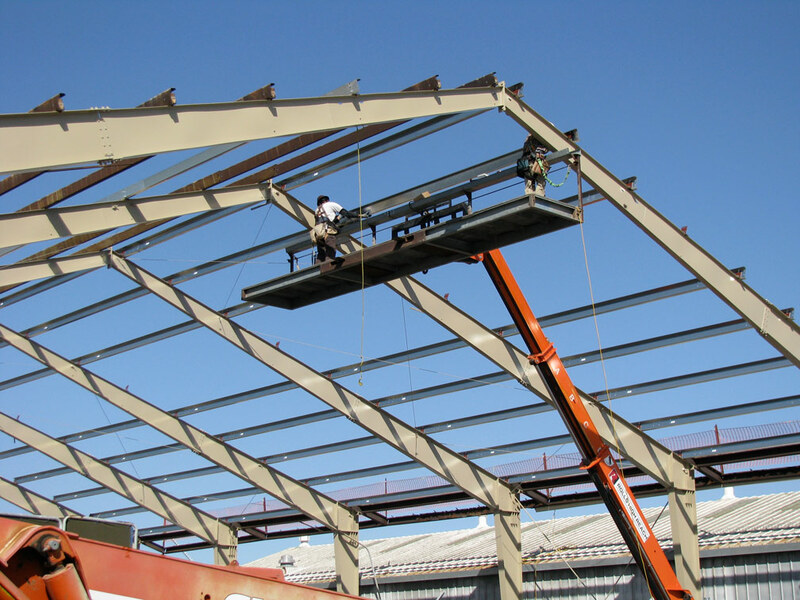 If you are a vendors or subcontractor we strongly encourage you to fill out and submit the form. 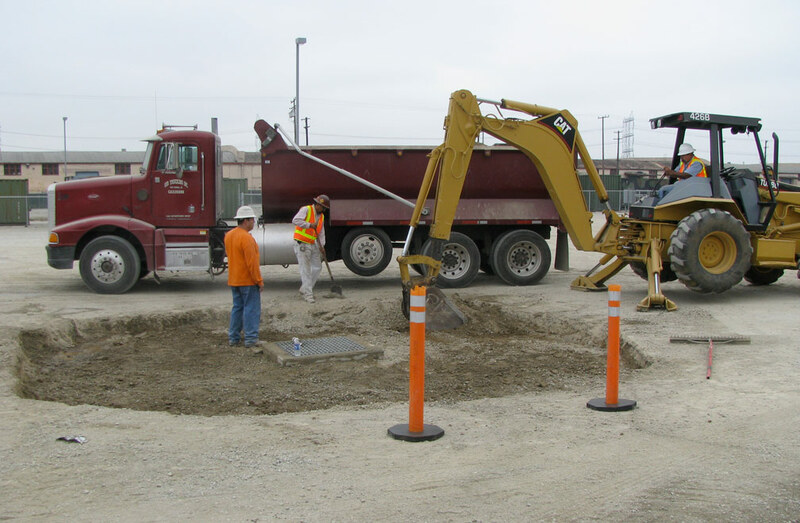 Your information will be added to our estimating software database and as opportunities present themselves we will make sure to include your company.